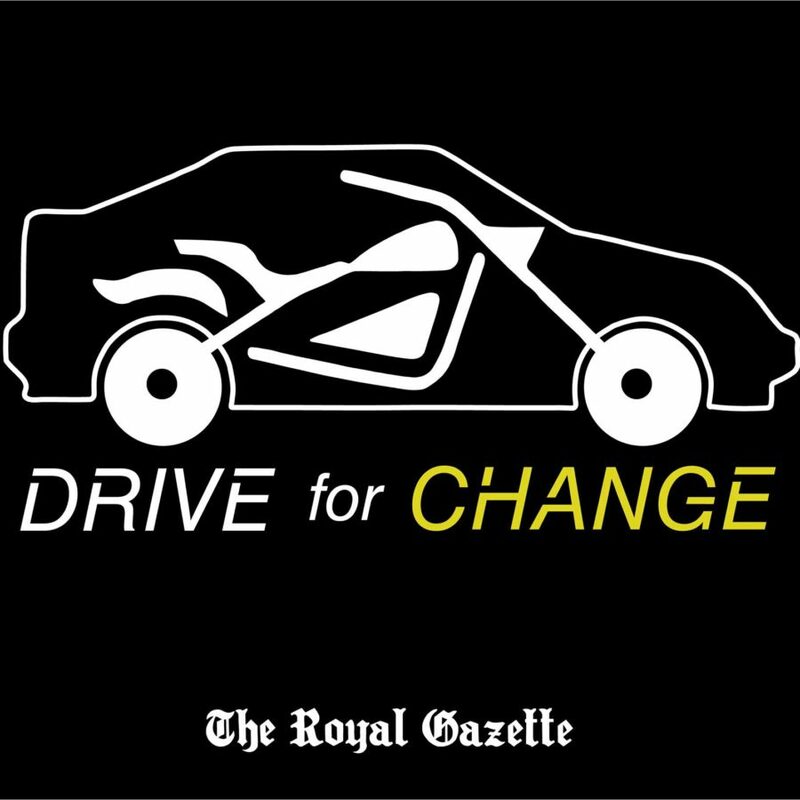 The Royal Gazettes Drive for Change campaign and its strategic partners at A Piece of the Rock road safety group have invited high school pupils to enter a road safety competition with top prizes of state-of-the-art motorbike helmets. 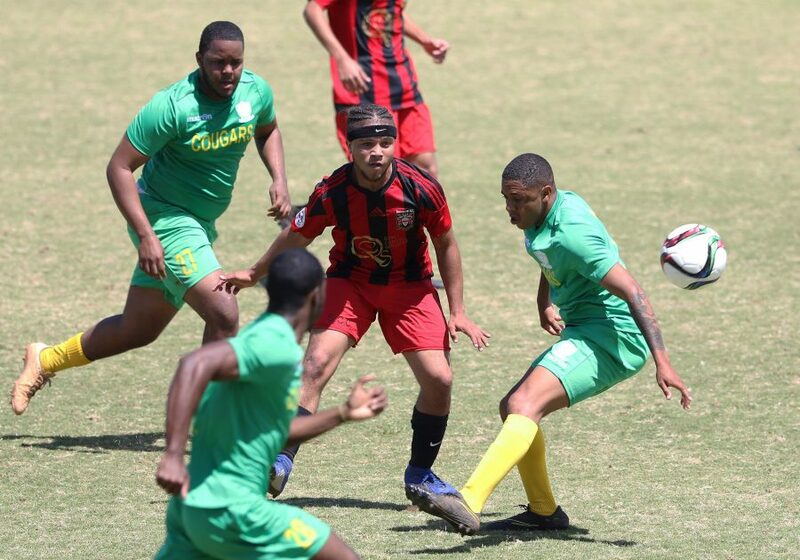 A spokeswoman for the Drive for Change campaign said: This years Bermuda Day theme is what we share and we believe that the community shares a desire for safer roads. 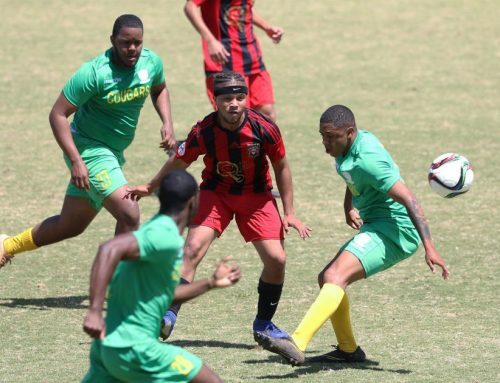 Bermuda faces an epidemic of road crash injuries and fatalities and the statistics show that 16-year-old riders are the most at risk of being in a road crash than any other age group. To enter, high school pupils aged between 16 and 18 must Like the @DriveForChange Facebook page and add a post with their views on why young people deserve safer roads. All posts must use the hashtag #driveforchange as well as their schools hashtag and can include a picture or video. Entries for the competition, sponsored by insurance company Argus, must be submitted before May 25. A pupil from each school will be chosen as a winner on May 31 with the prize of a full-face Nolan helmet worth $300, which is certified best in category for road safety. In order for a school to be eligible to participate, two of its students must march alongside a Bermuda Day Parade road safety float. The students will carry signs designed to promote road safety and will be given a $25 gift certificate as well as light refreshments. Manish Thareja, producer of A Piece of the Rocks road safety documentary and a leader in its road safety campaign, said: Our motivation in participating in the Bermuda Day Parade is based on our common objective to create broad awareness on the impact of road crashes on all the residents in Bermuda and the urgent need for legislation to stem this epidemic, which predominantly affects young, Bermudian males aged between 16 and 35 years of age.